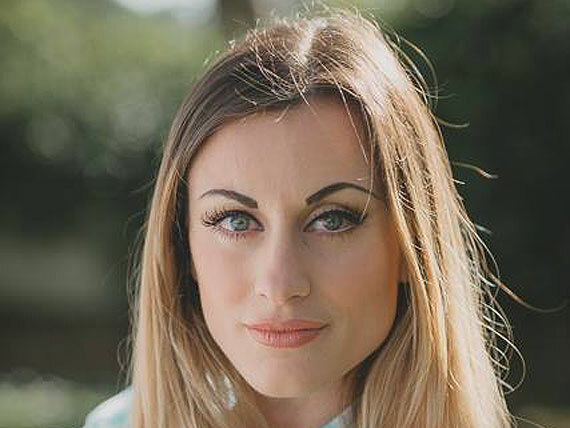 is the founder and the current Technical Director of the Academy Gilmont, her interest about the world of beauty grew after earning a master's degree in Interior Design and having worked for a period in that area, using in all fields of aesthetics the importance of geometry applied to human forms. 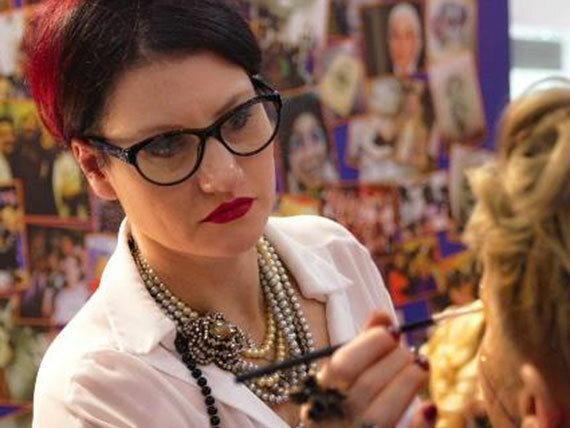 She holds numerous regional qualifications as that for Hairstylists for the activity, nails, cinema make-up, theater make-up and TV make-up, tattoo and piercing, as well as numerous other specific masters in Hairstylists like that for the Colorimetry and Cromoestetic. She has worked for a certain number of television productions as Image Consultant, the most importan event was "Castrocaro Academy" for RAI. Graduated in Economics and Management in 2007 at the University "Tor Vergata" of Rome and a graduate-level degree in Economics and Management in 2010 with a result of 110/110 at the University "Tor Vergata" of Rome. Professor of Economics and Law at the Accademia Gilmont Italia since 2007 he is now specialized over the years in Business Management / Problem Solving and teaching law studying abroad. The passion for his work has led Giancarlo to cooperate with the Colombian consulate overseas, through seminars in Manizales (Colombia), exporting the Gilmont brand all over the World. Diplomated in Laboratory Technics and Biological Chemistry, brings his experience in safety in the Tattoo and Piercing laboratories. His great interest in drawing and painting led him to approach the world of tattoo-style “New traditional” and the coloured tattoo. With his cooperation with Bullet-ink by Francesco Cuomo, is now technical director of two Tattoo’s centers. 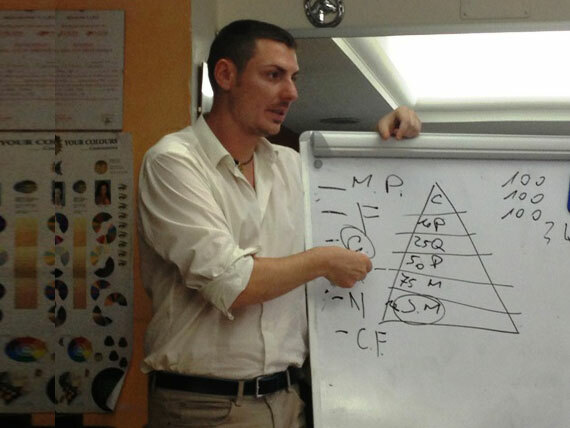 Currently he works as a tattoo teacher at the Accademia GIlmont and he also cooperates in the Stile Gilmont Tattoo. 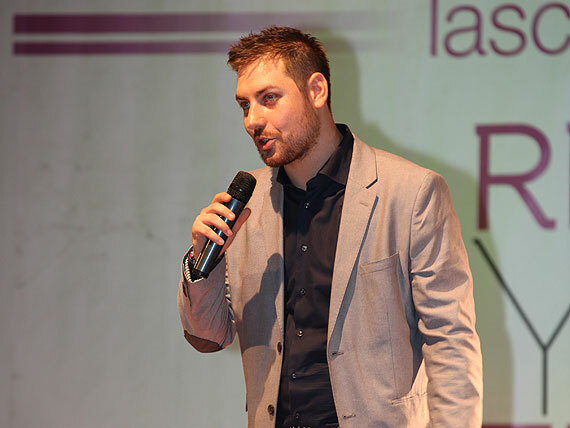 After obtaining all the necessaries certificates to work a san Hairdresser and open its own salon, he develops in parallel the activity of Image Consultant and cooperate with many television production such as “The Big Brother”, “Un Medico in Famiglia”, he also cooperate in many tv advertisement and events, such as “Miss Italia”. He collaborates with the Accademia Gilmont Italia since the beginning of the school and he is the Artistic Director of the biggest brands of wedding dresses and events in Rome. She has a Master degree in nursing achieved in 1994, she works in the field of beauty since 2004. She grew up professionally in the Gilmont Accademy where she reached the 2 years qualification in hairstyling and the related specialistic degree. Professor of Nails Reconstruction and Semi-permanent Chromatic Make Up, professionally formed with the biggest brands in the distribution of nails products. 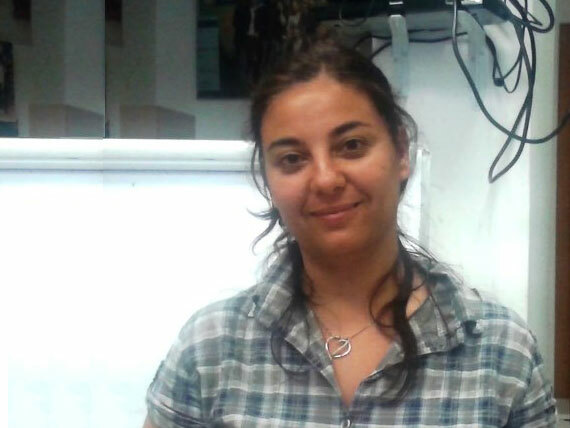 She graduated at our Academy and she cooperate with Gilmont since 2010. 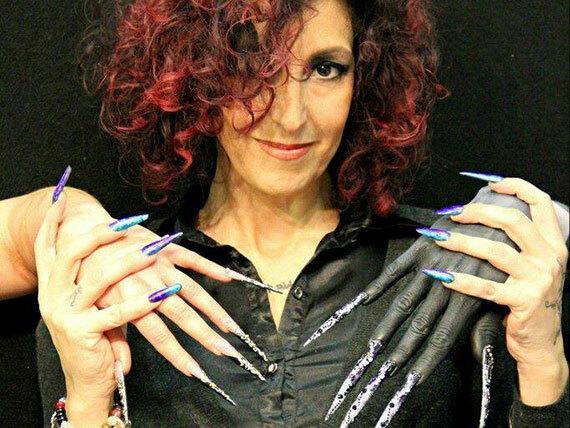 She is the laboratory professor for the reconstruction artificial nails with gel (200hours) and also for other private courses like “One Stroke”, 3D Acrylic, Nail Art, Micropainting… etc etc She is also professor for semi-permanent Chromatic Make up and she cooperate with our Tattoo studio. Passionate about make up since childhood, she graduated form our academy in 2011. Today she is an affirmed makeup artist, having already had several experiences in makeup and collaborating with the biggest productions of Make up brands. She is the professor of our Regional course of movie, theatre and tv make up and special effects, and also Private courses during 2013. She also got graduated in Law at the “Tor Vergata” University in 2010.